With the Bank of Canada widely expected to increase interest rates Wednesday, a poll from debt advisors MNP shows rising concern over higher rates. 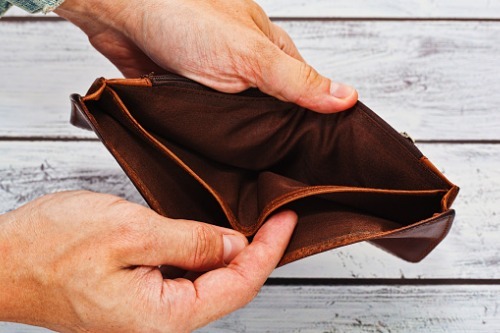 The survey, conducted by Ipsos, found that 1 in 3 Canadians are worried that rising interest rates could push them towards bankruptcy, up 6% since June. More than half (52%) of respondents said that they are concerned about affording their debts as rates climb, that’s up 3% since June. The share of those who say they are feeling the effects or recent rate rises; and the share who say future rises could put them in financial trouble; both hit 45%. Almost two thirds of both Millennial and Gen X respondents are concerned about the impact of interest rate rises on their ability to service debts, while Boomers are less concerned (40%). The poll reveals that 80% will cut back on spending to counter the effects of rising rates and there is some optimism about debt situations with 28% saying theirs has improved in the past year, 39% expecting improvement in the next year, and 50% saying improvement will be within 5 years. Two in five said they regret the level of debt they have.